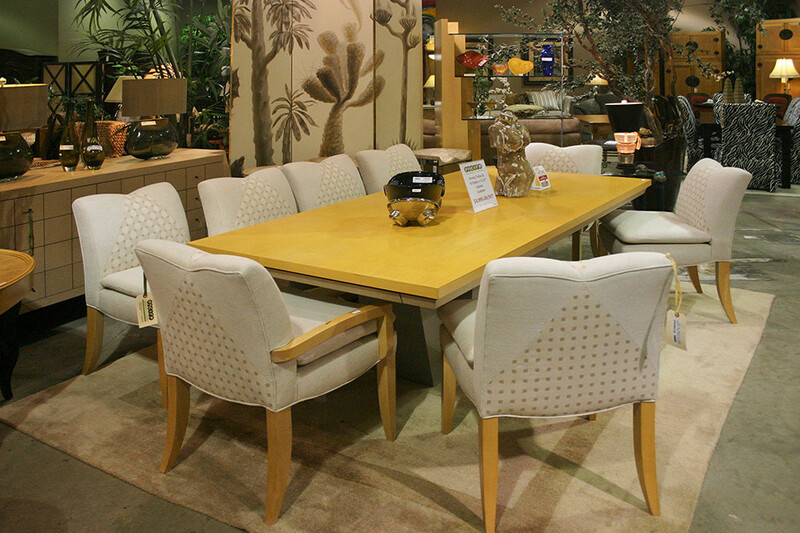 Dining room chairs are a major part of the design of your dining room. 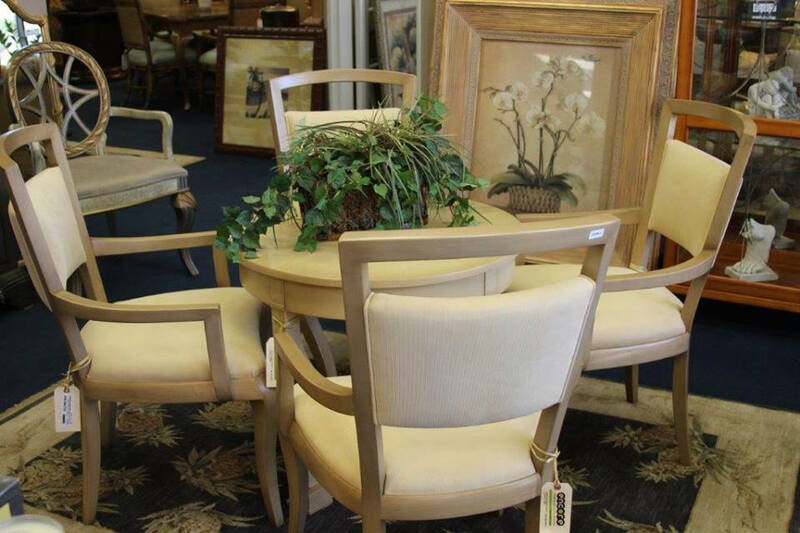 At Encore, we offer a wide variety of dining room chairs from formal upholstered chairs to traditional leather chairs, we have it all. 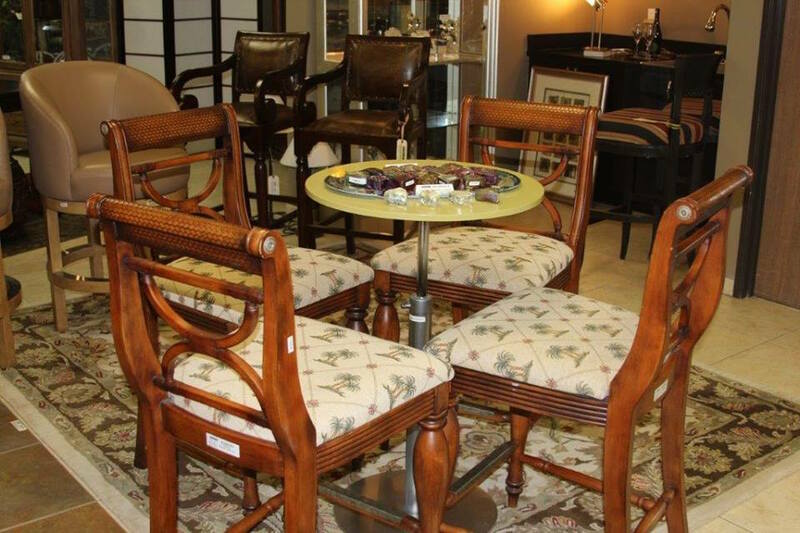 Below are just a few of the many chairs we have in our store. 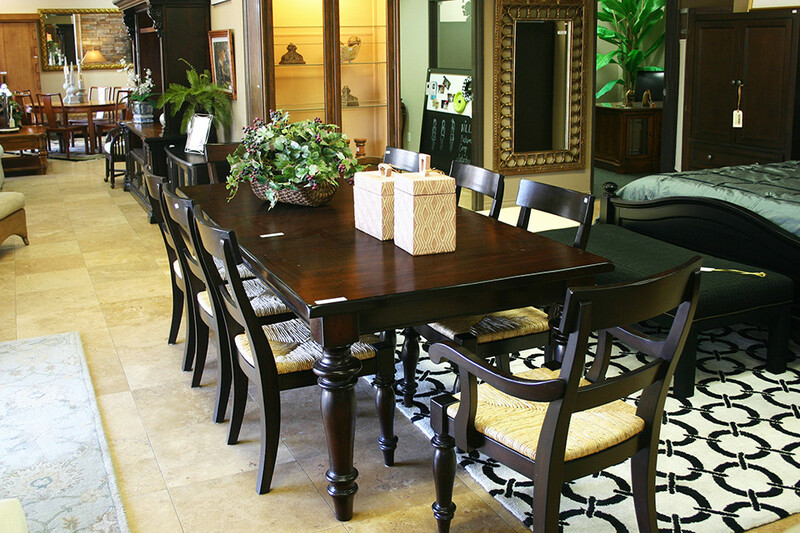 At Encore Consign + Design, we are prepared to assist you with the sale of your dining chairs and dining room accessories. 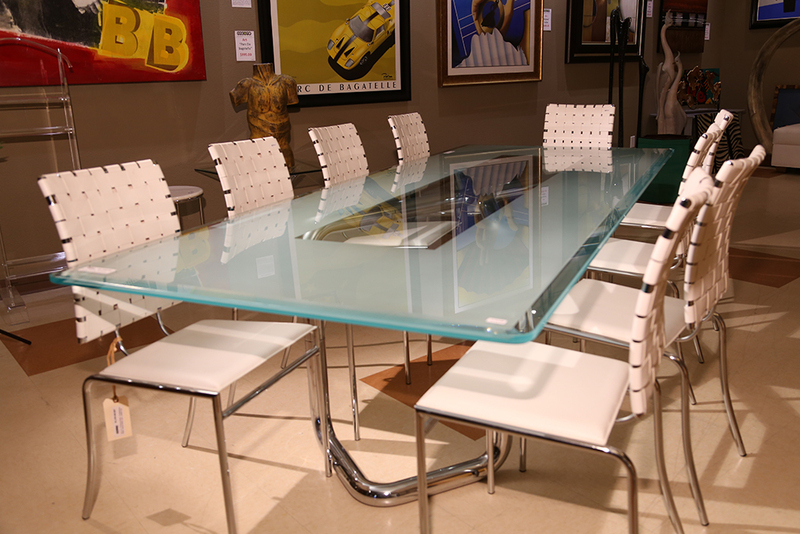 When you choose to consign with us, you will have the ability to leverage our extensive marketing platform to help you find the right buyer. 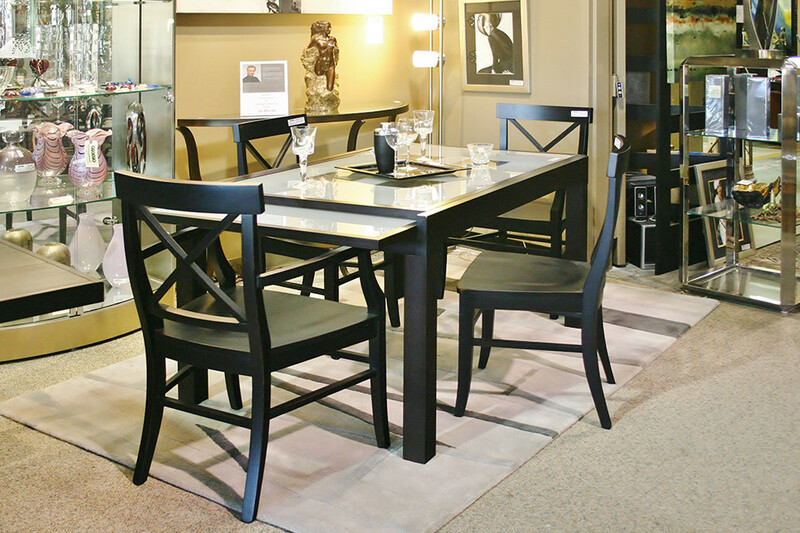 With little effort, you can get the maximum value for your dining chairs. 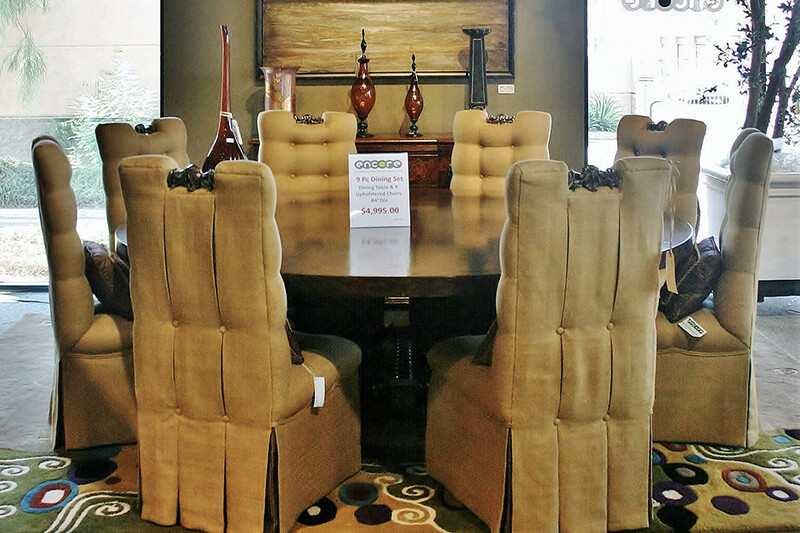 To learn more about the benefits of consigning your furniture at Encore, please click on the button below. 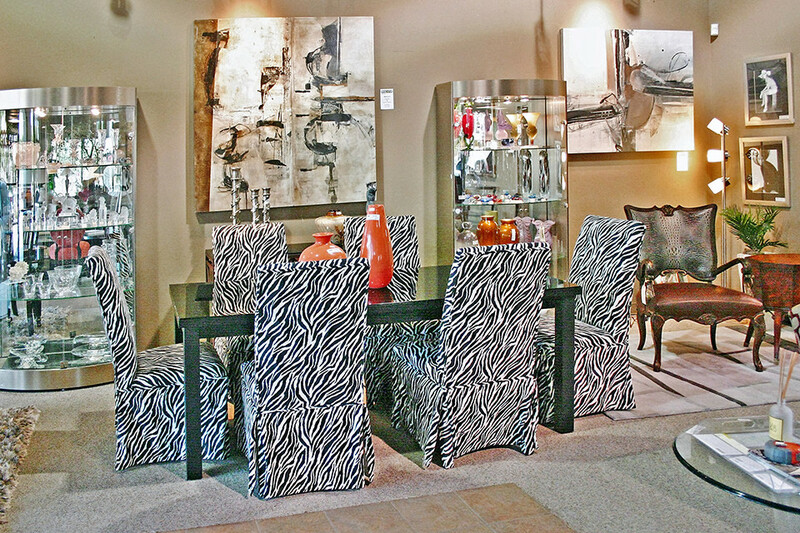 From the moment you step into our furniture store you’ll notice a difference. 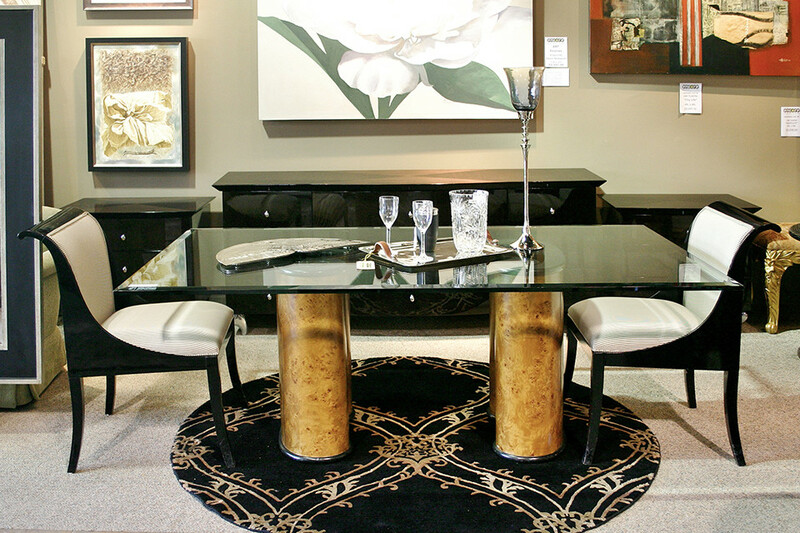 You will be greeted by our staff of design specialists that will get to know your design needs and ensure that you find the right furniture for your space. 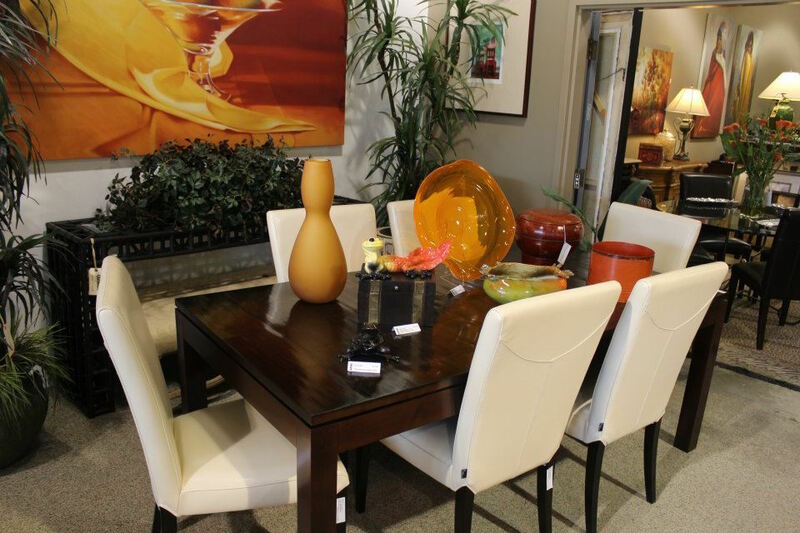 Our showroom spans over 23,000 square feet and is full of some of the most beautiful and practical home furnishings in the Coachella Valley. 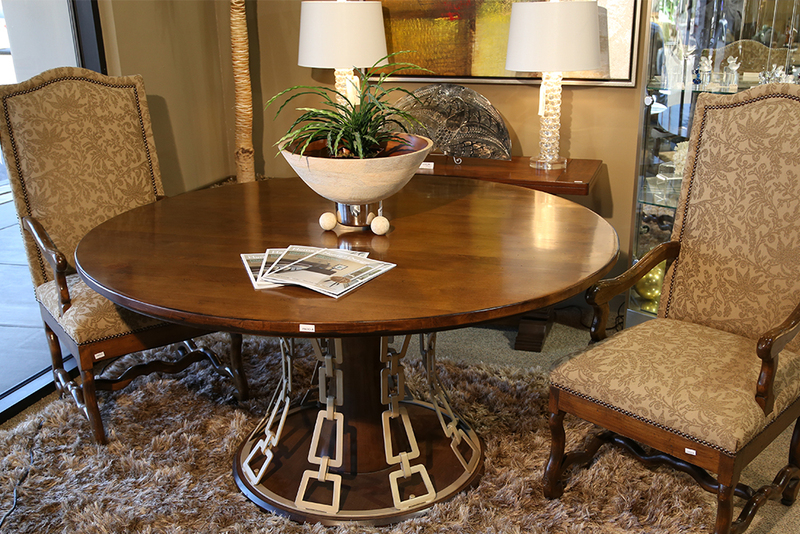 No matter if you are local or out of state, our team will work with you to ensure that your furniture finds are delivered right to your home. 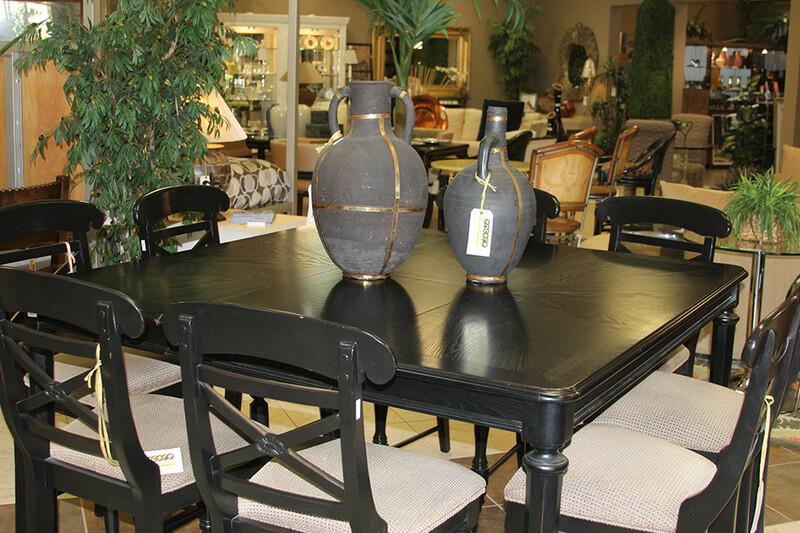 For an easy home makeover, we invite and encourage you to visit our showroom in La Quinta today.